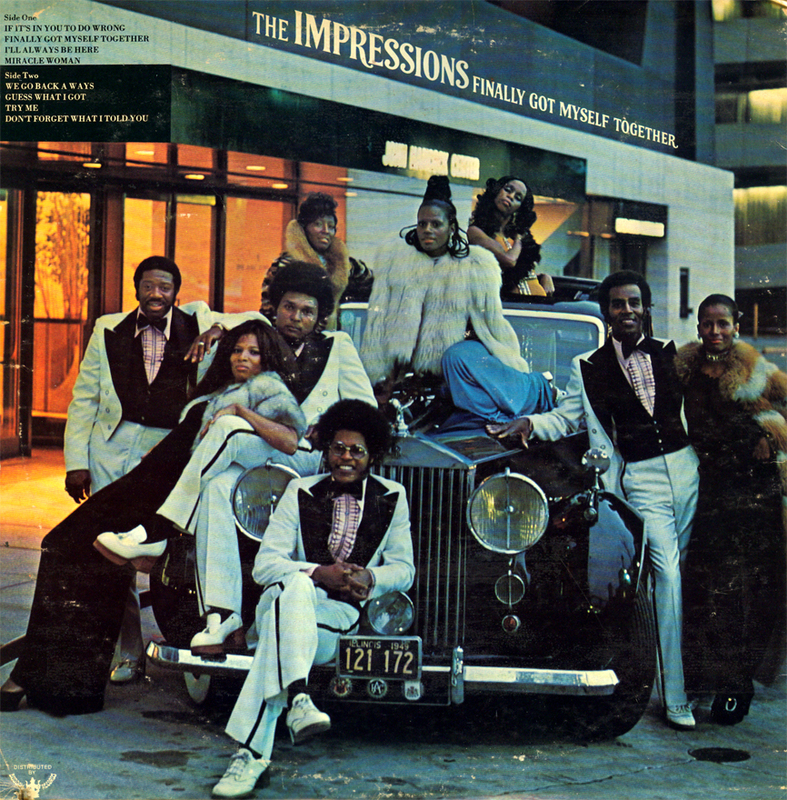 This entry was posted on Wednesday, December 4th, 2013 at 11:12 am	and tagged with Ayana Contreras, Chicago, Chicago Soul, curtis mayfield, Curtom Records, Impressions, Music, Reggie Torian, The Impressions and posted in Arts & Culture, Jive Culture, Local Chicago Music, Music, the Goodness. You can follow any responses to this entry through the RSS 2.0 feed. « Kitty & the Haywoods: a slice of Chicago Sister Funk.